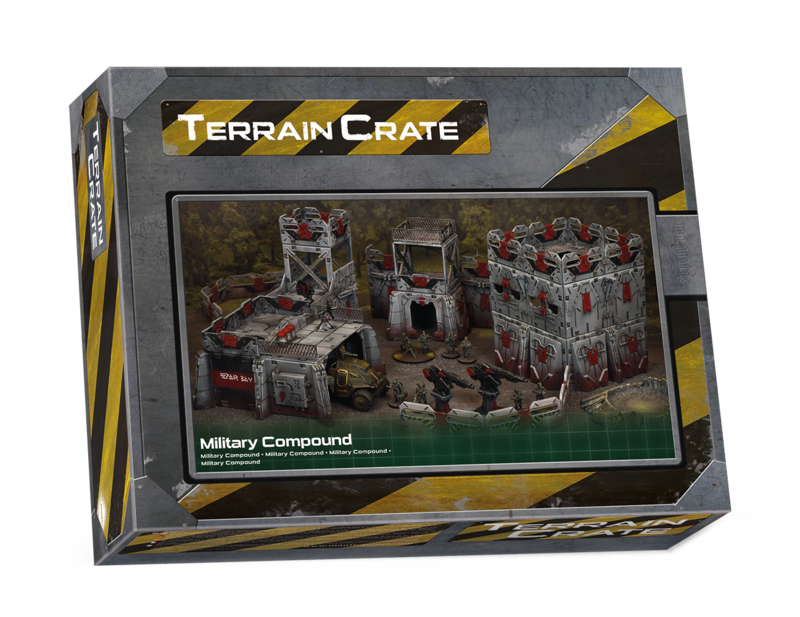 These fortified terrain tiles are perfect for building a sprawling military base, or many smaller armoured buildings. 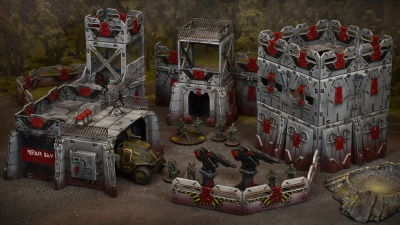 There are defence lasers, barricades, armour upgrades for walls and some industrial components to add variety to your structures. 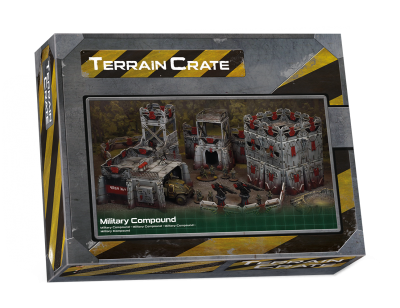 This set contains nearly 200 pieces of modular terrain including 240 Connectors. Made from plastic and supplied unassembled and unpainted.